What is this magical carbon fibre? 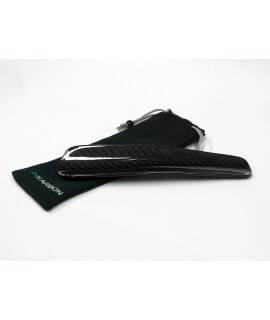 A collection of lifestyle products custom designed and constructed in 100% real carbon fibre. Perfect to upgrade existing items or great as gifts! A collection of home decor products custom made out of 100% real carbon fibre. Improve the look of your home and have a discussion point at parties! 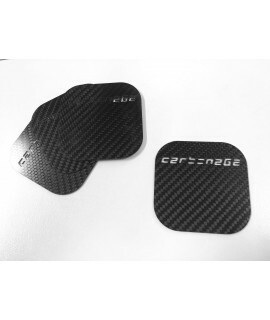 A collection of high quality carbon fibre parts for specific vehicles. Improve the look and performance of your vehicle with these lightweight accessories. Carbon is a natural product and has been around for literally, forever! 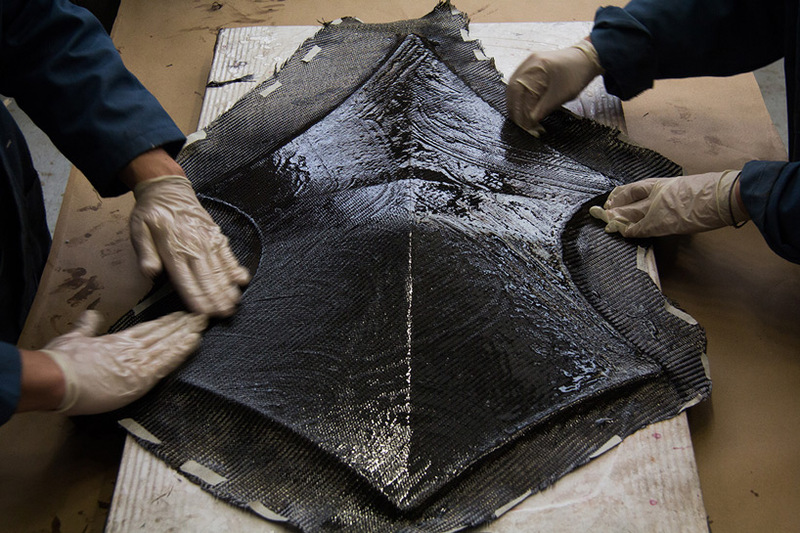 However, its far from what we know of as carbon fibre today. Firstly, what is a fibre? It is a tissue or thread consisting of a long chain of woven material, whether it be plastic or carbon. An example is yarn or rope, such as used in your sweater. 'Carbon' is a natural product and has been around for literally, forever! However, carbon in it's raw form; coal, is brittle, lacks elasticity, and is far from what we know of as carbon fibre today. In the 1860's inventors Joseph Swan and Thomas Edison used baked fibres of carbon in the first light bulbs! Through a manufacturing process utilising chemical and mechanical effects, raw carbon materials are heated in the absence of oxygen to remove any impurities, the non-carbon atoms, and are then drawn into long fibres of the remaining carbon atoms. However, the remaining fibres are still unstable and fragile. To stabilise them, the fibres are once again welcomed into the oven where they are exposed to oxygen to harden their molecular structure. Then after a series of heating and cooling, the thousands of fibres are coated with a protective layer and are woven into a thread for commercial use. The two key features of carbon fibre are its excellent strength and light weight. The specific gravity of carbon fibre is around 1.8, which is approx. one-fourth of iron's specific gravity of 7.8. Carbon fibre is also significantly lighter than aluminium and glass fibre having a specific gravity of 2.7 and 2.5, respectively. In addition, carbon fibre has excellent strength and modulus of elasticity: its specific strength calculated by dividing the tensile strength by the specific gravity, is approx. 10 times the specific strength of iron, while its specific modulus of elasticity calculated by dividing the modulus of elongation by the specific gravity, is approx. 7 times that of iron. 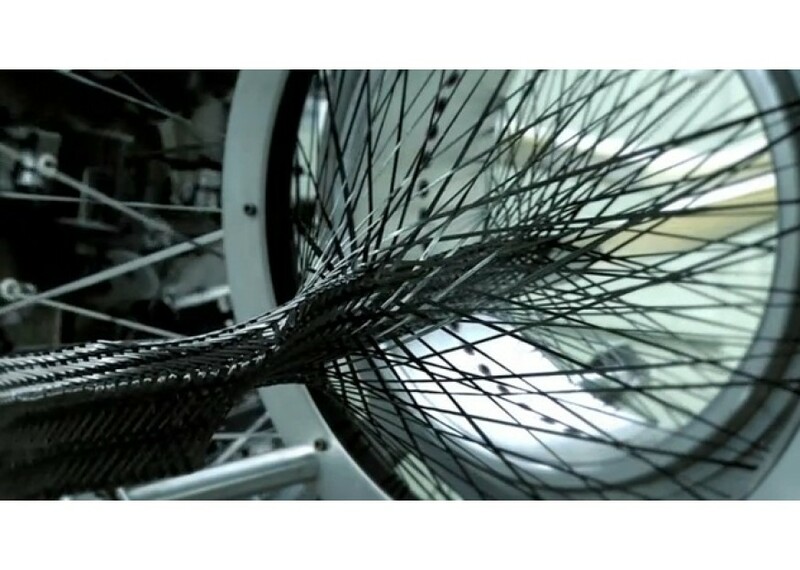 That's why carbon fibre is a favourite lightweight material to replace conventional metal materials. Carbon fibre has various other characteristics such as not failing due to fatigue, not rusting, and chemically and thermally stable. It is a highly reliable material whose characteristics are stable over long time even under severe conditions. How are the shapes designs made? The fibres are then made into flexible cloth or hard sheets which can be laid a number of times to form layers, and a suitable thickness for the desired product. Mould's can be used with flexible sheets during manufacturing to form the desired shapes, and then infused with a strong epoxy, through the carbon fibres and then cured, to build it's final, hard and ultra strong construction. inKarbon sources our carbon fibre from Toray - the global leader in the carbon fibre composite materials industry; in performance and quality. Toray produce carbon fibre composites for a range of industries, including Boeing's 777X and 787 Dreamliner jets. Toray hold Corporate Social Responsibility (CSR) and environmental sustainability in very high regard which aligns to inKarbon's core values, of striving to make the world a better place whilst looking after the environment through safe practices and recycling initiatives. 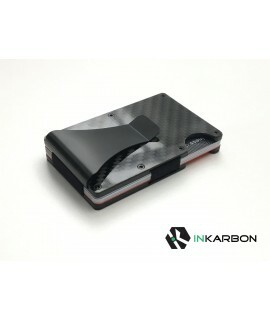 Once prohibitively expensive due to its premium, carbon fibre mass production has assisted businesses such as inKarbon to trickle down the technology into every day household, decor, sporting and vehicle items. © 2018 inKarbon. All rights Reserved.